Last week, Anglo American Platinum dismissed 12 000 employees who took part in an illegal strike at its Rustenburg mines. 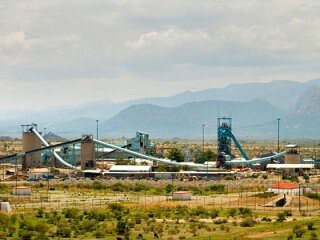 This week, junior platinum miner Atlatsa dismissed 2 161 employees for taking part in unprotected industrial action at its Bokoni mine, in Limpopo. The employees have been striking sinceOctober 1, demanding about R16 500 a month. Atlatsa confirmed its dismissals yesterday saying employees have until the close of business on today to appeal their dismissal. 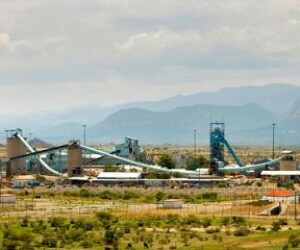 Gold One dismissals came after the Labour Court had issued an interdict declaring the industrial action at Ezulwini unprotected and unlawful. It also interdicted workers from participating in further industrial action. Striking workers were subsequently suspended pending disciplinary hearings onOctober 8, where suspended employees were invited to make representations. The company’s management considered the representations made against dismissal and concluded that, in almost all cases, there were insufficient mitigating factors against the sanction of dismissal. Employees could appeal their dismissal, with hearings set to take place untiltomorrow.